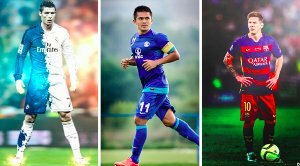 The I-league club recently bought 31 acres of land in the city and is planning to start a world class residential academy soon. 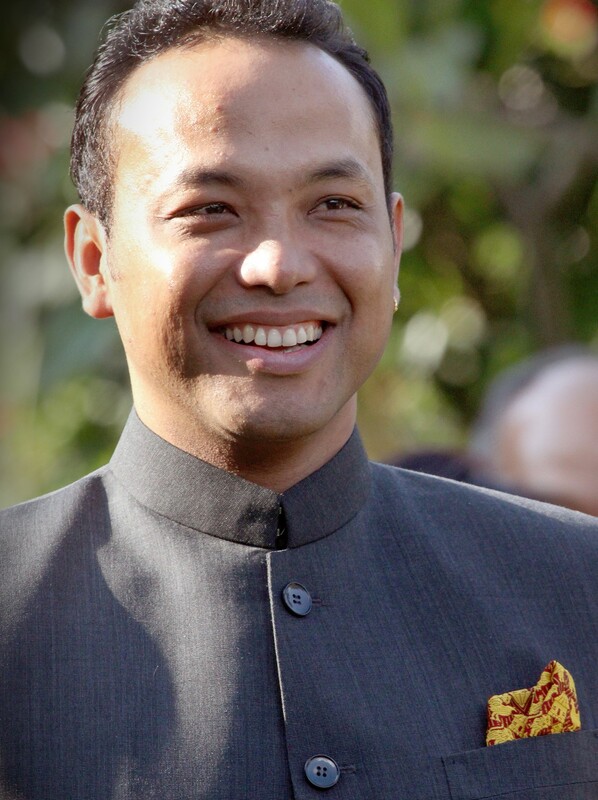 Sitting on his couch on a relaxed Sunday morning, Shillong Lajong FC owner and AIFF vice-president Larsing Ming Sawyan must be a happy man overseeing the Indian Super League draft on 23rd July. The man who’s heavily invested in youth is reaping the benefits of his belief. 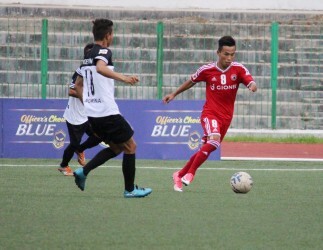 Seven players from Shillong Lajong (current roster) and innumerable former players were sold in the draft and will be plying their trades all across the nation. Chinglesana Singh Konsham, one of the best young defenders in Indian footballing circuits, was lapped up by FC Goa after some brilliant performances for both Shillong Lajong and Delhi Dynamos FC last season. Young winger Rupert Nongrum will ply his trade for Kolkata based side ATK after impressing for the same pair as Chinglensana. Kerala Blasters have lapped up impressive wing-back duo of Samuel Shadap and Pritam Singh Soreisam, who'd love the chance to work with longtime mentor and coach Thangboi Singto again. ATK has also lapped up young winger Bipin Singh, who played a key role in taking Shillong Lajong to the fifth position in the I-league last season. 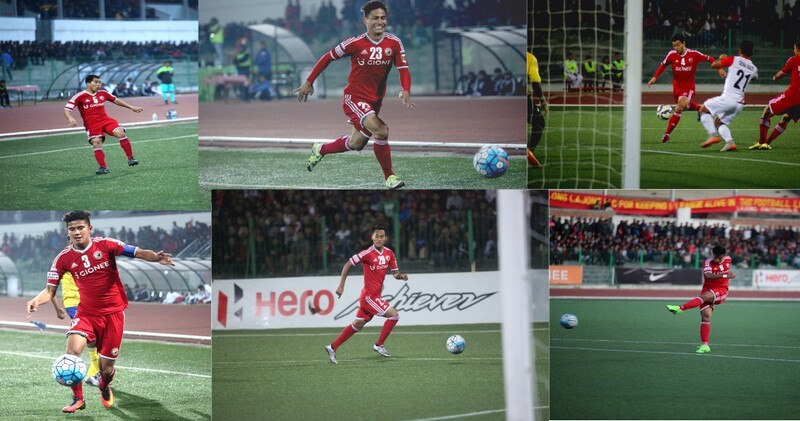 Former captain Nim Dorjee Tamang is set to join FC Pune City and is set to play a key role for one of the underachievers of the ISL journey. Joining him will be midfield maestro and free-kick specialist Isaac Vanlalsawma, one of the breakout stars of last season's league. 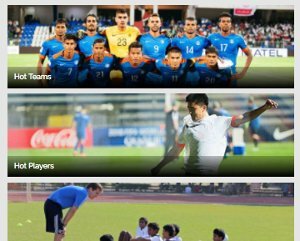 Vishal Kaith has also been retained by the Pune side, and is one of the sought-after goalkeepers in Indian football. Neroca FC will be the third team from the Northeast Zone to participate in the I-league next season (they won the I-league 2nd Division) and recently, there has been the rise of Guwahati City FC and resurgence of Shillong United. Do we see the Northeast talent used to its hilt now and will there be more competition in the region? He went on to compare the same with Indian Super League as well, and added, “At a stage when even the ISL is reducing the number of foreigners in the League, the call to increase the number of foreigners in the I League is not a correct one ." In this riveting conversation with one of the finest visionaries in Indian football, we gained a lot of information and it proves that Indian football, at least in the Northeast, will continue to thrive and prosper at the right rate.